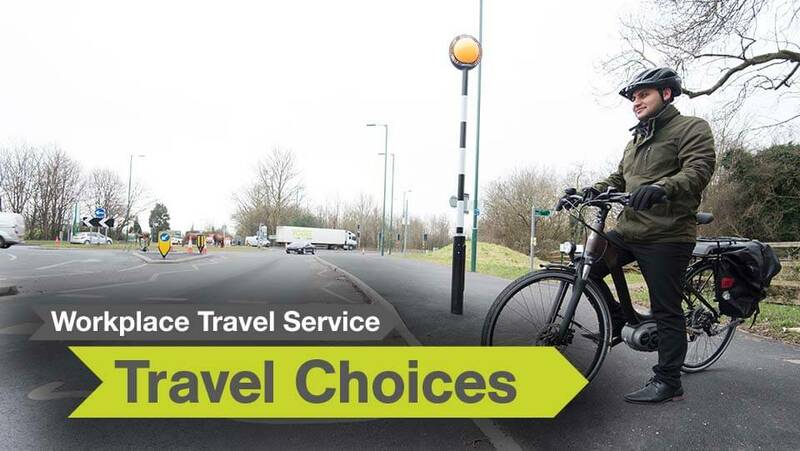 If your business works or operates within the Nottingham City area then you’re likely to be eligible for support through Nottingham City Council’s Workplace Travel Service. This means that you’re able to benefit from lots of support to get your business moving. This includes specific support services that are designed to help your staff and customers to start to walk or cycle as part of their commute. A massive 98% of the HGV drivers that have undertaken our Cyclist Awareness training report that their attitude towards vulnerable road users is improved by the course. Nottingham City Council has set a target that by 2025 at least 10% of all work-related travel in Nottingham will be undertaken by bicycle. This will mean that we will see more and more cyclists on our roads as part of the regular commute. For the next 12 months only, this course is fully funded and totally free of charge for Nottingham taxi drivers. In addition, the first 50 taxi drivers to attend get a £50 bonus, which should help make up for any time lost on the road while doing the course. The course is half a day (four hours) with a theory session and a practical session (on cycles, on the road). Course operator Ridewise provide cycles, helmets and hi-viz vests. The course has been very well received by Nottinghamshire Police, ROSPA, the RAC and the DVSA, among others. Interested? Email ginalaw@ridewise.org.uk or call 0115 955 2288 to register. Our Cyclist Awareness Course reflects the Driving & Vehicle Standards Agency’s Safe Road Strategy 2017 – 2022. Need help to get you business moving?